All The Good Ones Are Taken: Just one more? 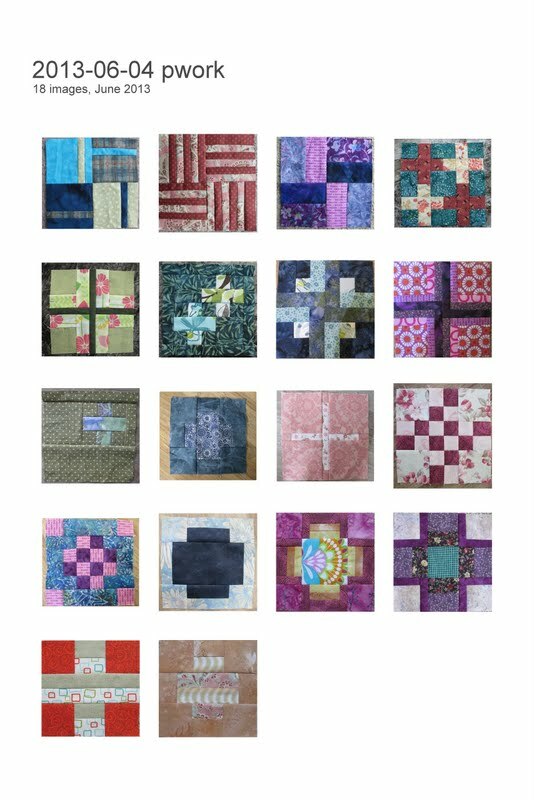 I have stalled on the City Sampler as I find the rectangles quite uninspiring....blah! But yours are great! I do set goals- I'm a bit of a list maker...I love crossing things off as I ge them done! I have lists, so I guess that could be taken as goals. They don't always go to plan. Good on you keeping up with the blocks -- a neat variety of them and I love the way you are trying so hard to keep it truely scrappy! I set goals - I have my MUST-DOs for a period (sometimes a week, sometimes the month) but also my wishlist-dos. not something I strictly seem to stick to as there are always too many curveballs but something that works well for guidance. (And usually it is an everchanging list!! )PS Your prize bucket looks great! !